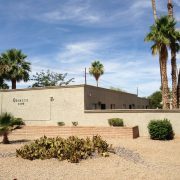 (Phoenix – June 1, 2016) – Vestis Group, a multifamily brokerage, investment and development firm, is pleased to announce the completed sale of 0.5 Acres of R-3 Zoned Phoenix Multifamily Land, located near the Camelback Corridor and Arcadia, in the Biltmore neighborhood of central Phoenix, Arizona for $365,000 / $16.73 Per Square Foot. 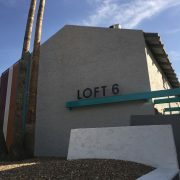 MODE Apartments + Homes acquired the 0.5 acre parcel, located a mile south of the Camelback Corridor, one of the Valley’s most desirable and bustling professional office corridors, and home to the Biltmore Fashion Park, an outdoor lifestyle mall widely recognized as the “crown jewel” of Phoenix retail centers. 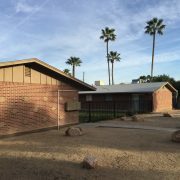 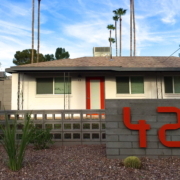 The site enjoys a superior central Phoenix location, within walking distance of trendy Biltmore and Arcadia neighborhood coffee shops, wine bars, restaurants, shopping and entertainment. 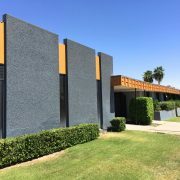 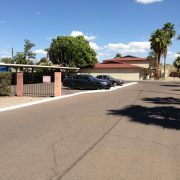 The Phoenix based Vestis Group multifamily brokerage team of Natan Jacobs, Les Litwin and Chad Barber worked in conjunction with Nick Bardyga of Sterling Fine Properties, who negotiated the transaction on behalf of the buyer, MODE Apartments + Homes, and the seller, Jeffrey Lycans of Gilbert, Arizona. 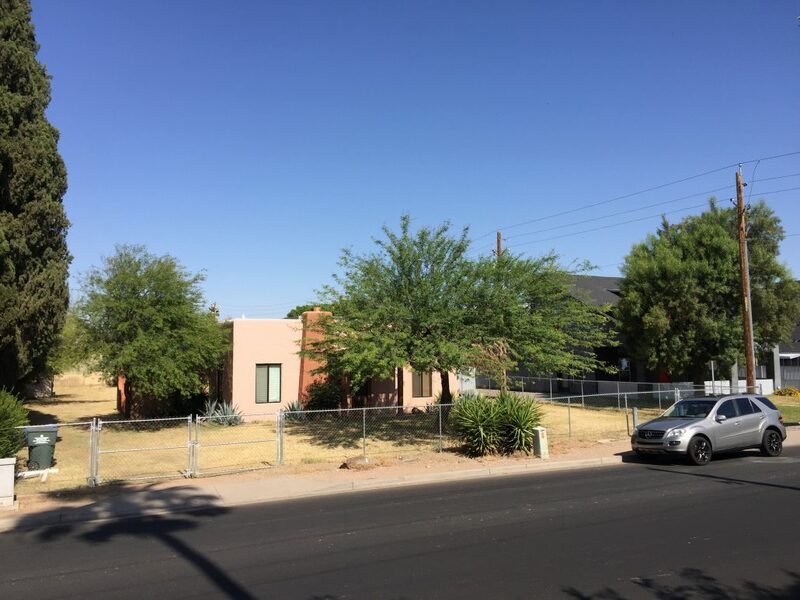 3898 Biltmore totals 0.5 acres south of Fairmount Avenue on North 30th Street. 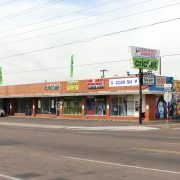 The site is 1.6 miles east of the 51 Freeway and just three miles north of Phoenix Sky Harbor Airport. 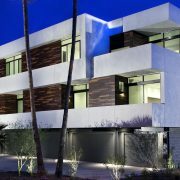 3898 Biltmore is slated for contemporary designed urban residences with state-of-the art construction features and modern amenities. 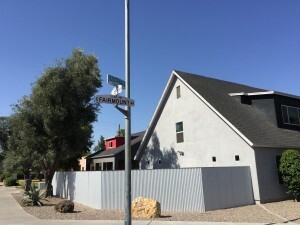 Six single-family homes are envisioned for the project.